Formal living room in French Colonial Residence in Pasadena, CA. 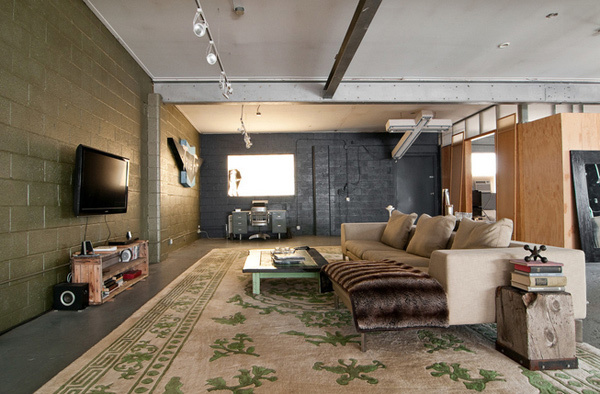 This room features a rare, antique, 12-panel coromandel screen from the 1920’s. 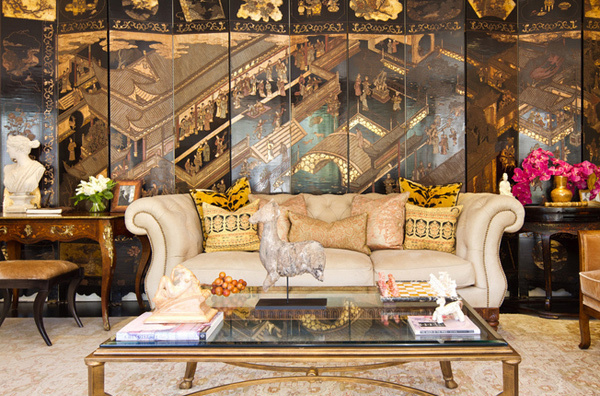 All upholstered furniture is custom by Charmean Neithart Interiors. 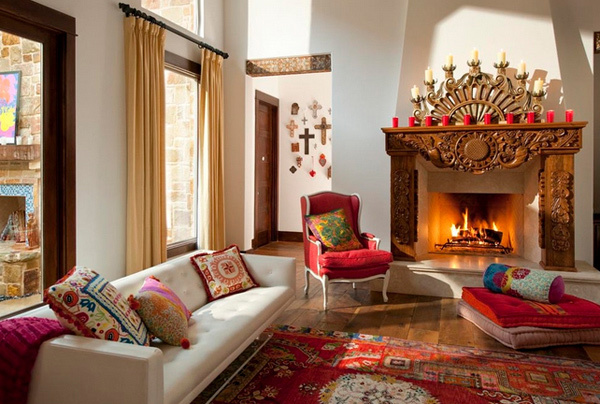 This living room has too much stuff going on here for staging but nice mix of color and texture. 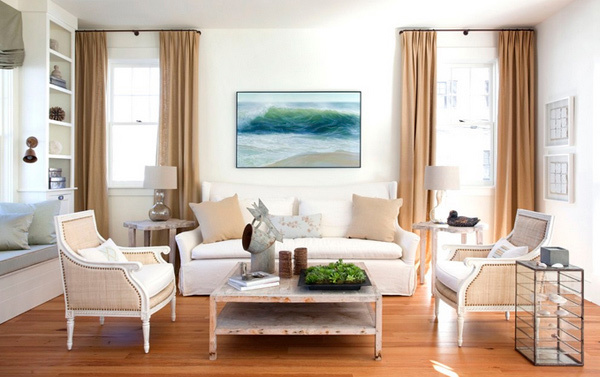 This mocha-colored room features great tone-on-tone detail. Touches of chinoiserie and cinnamon-toned prints provide a great focal point behind the seating arrangement. Pull out your blender and combine milk, vanilla, sugar, instant coffee and ice. Sit and enjoy! 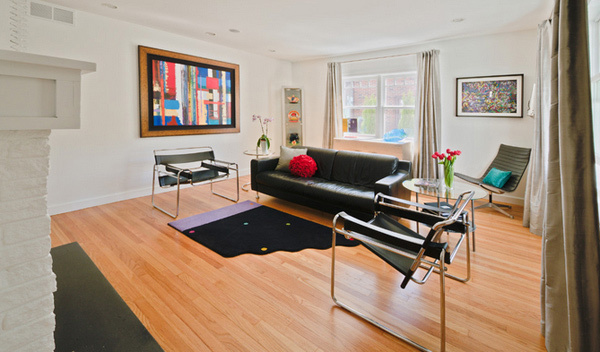 The black trimmings of this living room are really sleek. 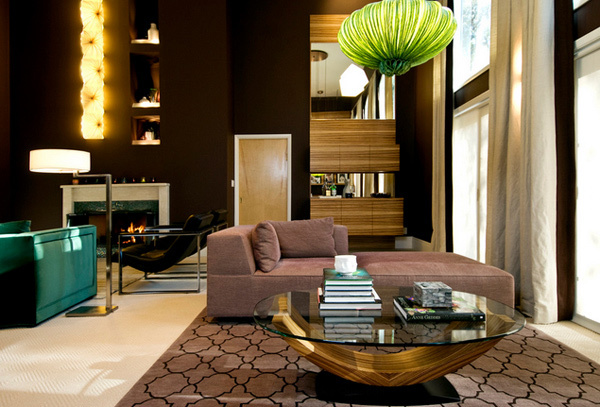 It’s a bit masculine but the browns and the neutrals make this space really special. 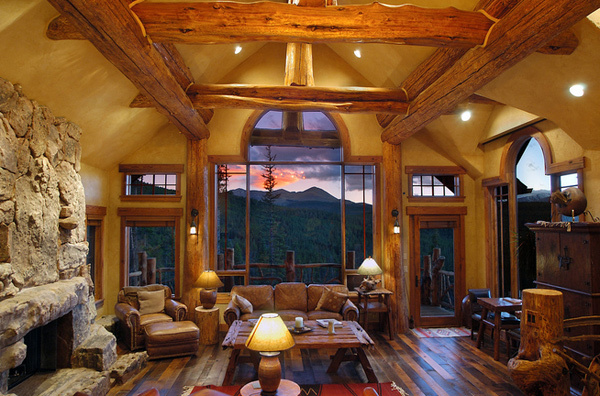 This is the great room of the log hybrid house. The seasoned pine character logs are both structural and add to this mountain home’s rustic appeal. 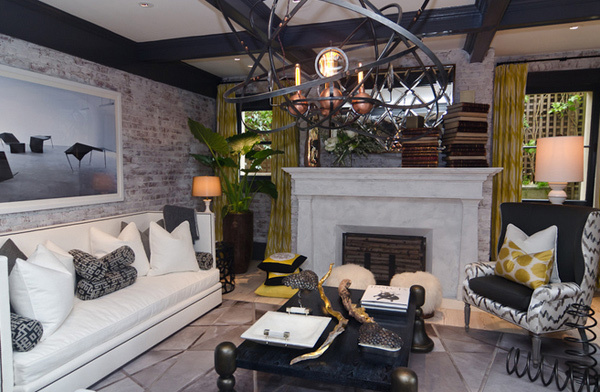 Lauren Ostrow Interior Design Inc. 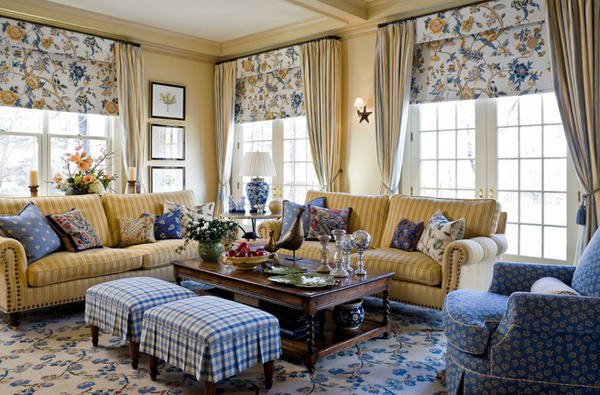 This traditional living room has lots of pattern, but the patterns are all repeated – three floral blinds, two plaid stools – and brought together by the same denim blue and yellow-beige. You can also pick out the small-, medium- and large-scale patterns pretty easily. The feel of the upholstery with the splash of the accent color, would want a more transitional rug; but we really like the combination of the whites and the blues. We have a list of the 15 Modern White and Gray Living Room Ideas which was completed a while back, and we have this list today of 15 Beautiful Interior Design Ideas that we hope inspired you to recreate and redesign the beautiful homes that you have. With that, we hope that your weekend would be great! Have fun!